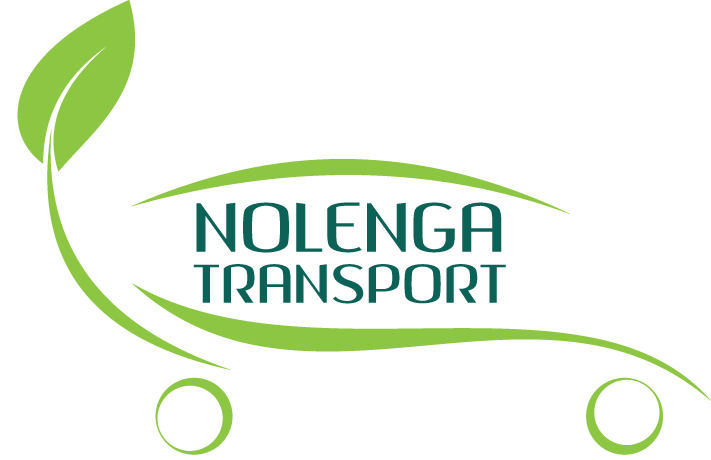 Nolenga Transport is a 100% black community based transport company. It was established on the 2005 by an enthusiastic Mr Andries Skosana. 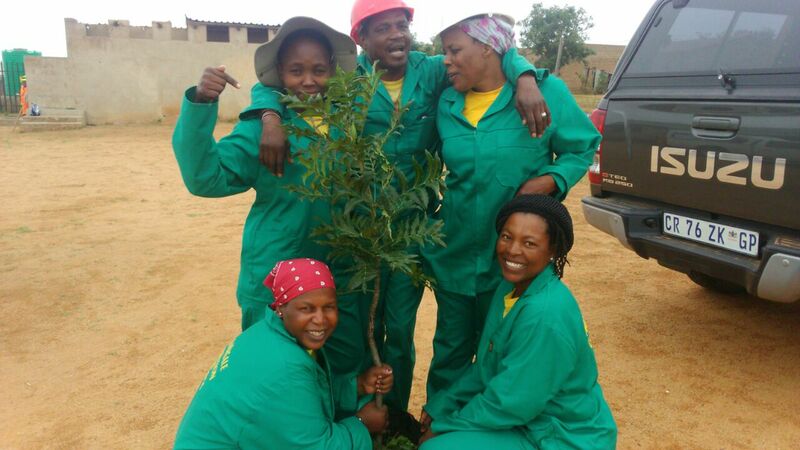 The company is committed to contributing to the development of areas around its place of operations in Bronkhorstspruit through social upliftment and environmental awareness programmes workshops which it runs from time to time. The company has developed a reputation for our first class transport service and reliability in the industry. 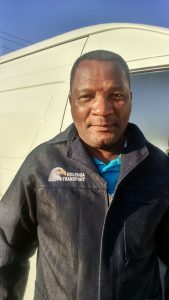 Nolenga Transport is recognised mostly in the Tshwane region where it has also successfully completed alien plant control and gardening projects. We take pride in providing a well-researched and compliant sustainable solution for all the transport, environmental and garden challenges. At Nolenga Transport, when we work on environmental projects, we only use methods and chemicals that are approved by the environmental inspectorate and comply with all the regulations and municipal by-laws. Our competent and dedicated team undergoes intensive health and safety induction training before a project is undertaken. We always ensure that your property and every belonging are safe during our presence. 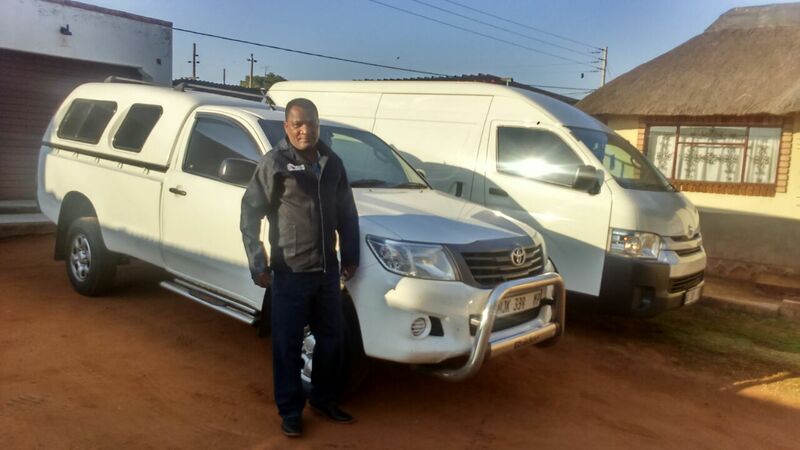 Nolenga Transport increased its capacity with the equipment funded by the Gauteng Enterprise Propeller through the Community Fund programme. With the support we get from the agency, our marketing approach is better after receiving the much needed marketing tools and the basic Sales and Marketing and Bookkeeping and Accounting Skills training. She is coupling the skills with her vast experience in the field and also has completed the First Aid and Herbicide Applicator courses. The skills will help the company to deliver and realize its objectives and vision effectively and efficiently.